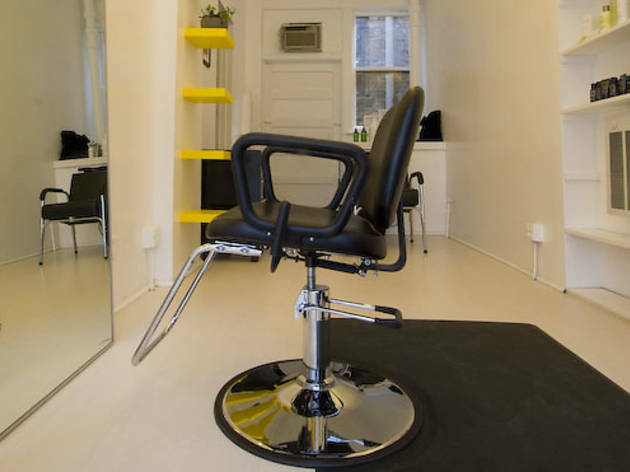 As the Pop Art hanging on the walls of Ken Moore’s new Andersonville salon indicates, Pop Hair is all about a fun and colorful vibe. 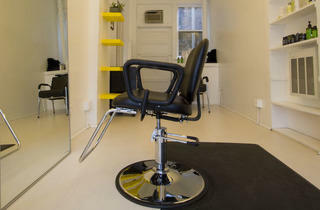 Pop Hair As the Pop Art hanging on the walls of Ken Moore’s new Andersonville salon indicates, Pop Hair is all about a fun and colorful vibe. Women’s cuts start at $43; men’s are $28. Moore says his specialty is straight-edge razor cutting and color treatments—he especially enjoys the California, sun-kissed blond look. 1481 W Balmoral Ave (773-666-3504).